from Cambridge to Kabul wish they could break free from school. 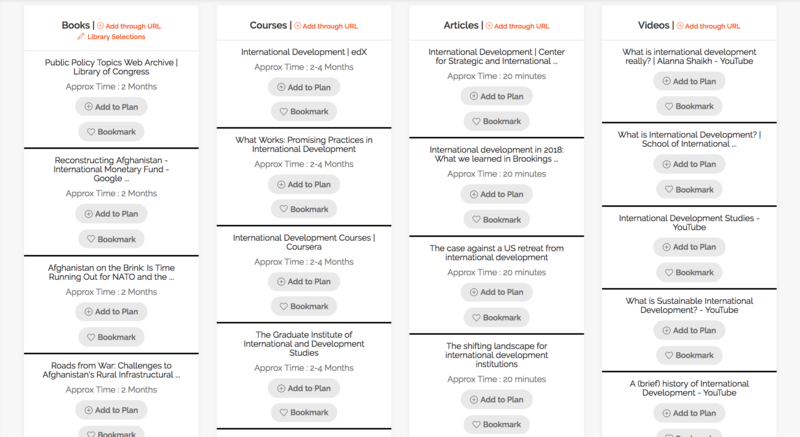 your own learning plan with courseware, articles, tutorials, e-books and videos we’ll help you find. books, courseware, articles, and videos relevant to your interests. your own targets and deadlines, track your own progress. with our network of chat-providers for inspiring conversation. with learning clusters in your city, where young people are gathering to co-study a wide range of topics and contemporary problems. University of Texas at Austin asks undergraduate applicants to write 500 words about this: What was the environment in which you were raised? Describe your family, home, neighborhood, or community, and explain how it has shaped you as a person.Princeton gets at the same question through this bloviating, self-congratulatory paragraph: Using one of the themes below as a starting point, write about a person, event or experience that helped you define one of your values or in some way changed how you approached the world ...“Culture is what presents us with the kinds of valuable things that can fill a life. And insofar as we can recognize the value in those things and make them part of our lives, our lives are meaningful.” Gideon Rosen, Stuart Professor of Philosophy and chair, Department of Philosophy, Princeton University. For those of us with teens in the thick of college applications, this kind of wind-bag-couched request for comprehensive self-description is commonplace. Teens are nervous and seeking to please and still have a naive relationship with privacy. And a whole consulting industry has sprung up around advising what personality traits and gender characteristics to flaunt, which ethnic and racial stereotypes to jettison, what kind of family-upbringing and income characteristics to be proud of, which dialects are endearing and which sound stupid. Armies of Chicos-clad admission officers are pouring over this minutia for our own good, we tell ourselves. And our teen, who has already felt a hundred eyes examining her, plays along. It hardly crosses our minds how far this veers from the core of what our teen is trying to do: to get (publicly subsidized) access to (many state-funded) educational institutions. And because our teens live in a divulging culture, it doesn’t seem inappropriate to them to reveal so much personal information that is irrelevant, prone to subjective judgement-making, and unverifiable. But try to think of the most awkward job interviews where you’ve either been the candidate or sat alongside someone who was totally out of line: So I hear you have a really big family, huh? How many kids again? Wow! I was so sorry to hear about your illness. You are such a trooper! So you’ve just got married! Congratulations! I wonder if you’re thinking about children? I didn’t realize Scott is your partner! He’s such a nice guy. Was that YOU I saw at mass last Sunday? I didn’t realize we go to the same church! What an interesting last name. Now is that Persian? Unless you fell off the potato-wagon yesterday, you know that whether you’re hiring, or promoting, or managing a team, or vetting a procurement, or screening rental applicants or health insurance claimants, or providing or receiving just about any kind of state service, that these kinds of questions or revelations are completely inappropriate. What if consumers demanded to unbundle the 4yr degree?